Holiday parties coming up? 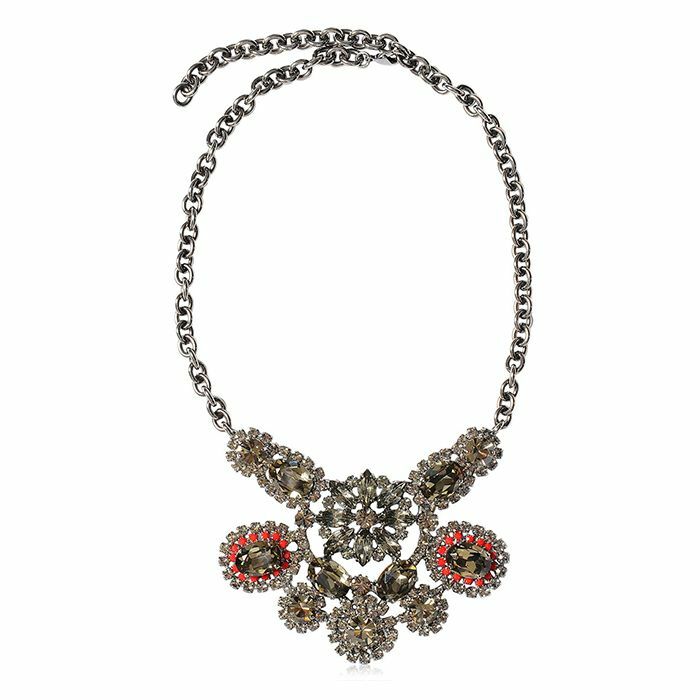 Make this ornate necklace the centerpiece of your cocktail dress. This Burberry blanket coat reads cozy (and chic) all over. Feeling festive? Show off these colorful baubles with a ponytail or updo. Instantly up your jewelry game with these opulent drop earrings.